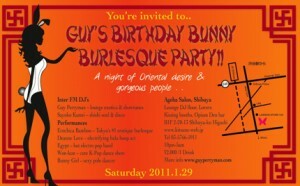 Sat 2011.1.29 Birthday Bunny Burlesque!! It’s almost my birthday (Feb 2) & the start of the Chinese Lunar Year of the Rabbit (Feb 3) – so I’d love you to celebrate with me. Guy’s Birthday Bunny Burlesque Party!! A night of Oriental desire & gorgeous people!! 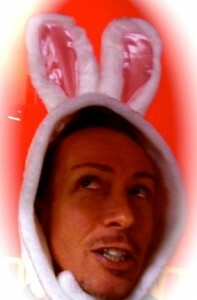 It’s the Year of the Rabbit so let’s hope it’s bouncing & bountiful just like happy bonking bunnies!! 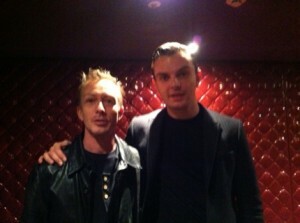 I was lucky to meet up with Theo from Hurts on Saturday 2011.1.15 for a quick chat between sold out shows in Tokyo. 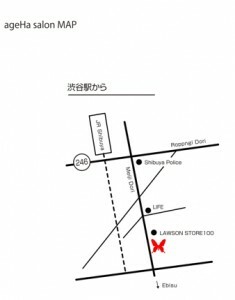 A stylish gentleman who shared his Tokyo experience, Hurts hard working story & a style tip for gentlemen!! Click the play button for a stylish moment with Hurts..
One of my favourite annual events on the Tokyo calendar is back for an extended 2 days this year at a new venue!! 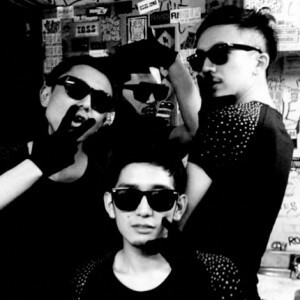 Whisky Live! is on Saturday 19th & Sunday 20th February 2011 at Tokyo Midtown. I’ll be there again as MC/DJ with loads more new entertainment aswell. I’ll keep you updated with the latest here over the next few weeks. 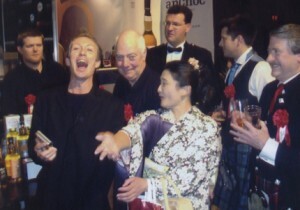 Some fun at previous Whisky Lives! Whisky LIVE is the global event of the whisky industry. The 2010 event in Japan attracted over 5,500 visitors and in February 2011, LIVE moves to Tokyo Midtown, that iconic location in the very heart of Roppongi, and for the first time in Japan, will be held over 2 days. WHISKY WEEK, from February 14th-20th, will involve whisky promotions at bars, hotels and retailers all over the country. 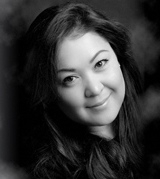 A VIP Reception on February 18th then marks the opening of the main LIVE event, with the 2011 World Whiskies Awards (WWA) results for Japanese whiskies being announced by the 2010 Miss Universe Japan. Whisky LIVE itself then runs over the weekend of February 19th & 20th. Visitors can not only enjoy a selection of the best whiskies from all around the world, but a program of Masterclasses, chocolates, cigars, foodstuffs, Scottish & Japanese craft beer and a range of entertainment. 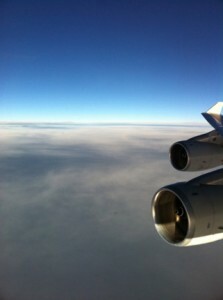 Welcome onboard a flight into 2011. We’re expecting smooth conditions but we could encounter a few bunnie hops, skips & jumps.. so it should be rather fun!! I have a couple of very unique events planned for January & February 2011 – details here soon. 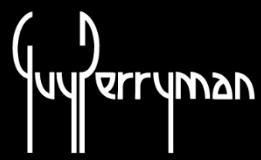 Please sit back (or get up & dance) & enjoy the onboard inflight entertainment..
You are currently browsing the GUY PERRYMAN blog archives for January, 2011.